Thank you for starting your real estate search with us! Alec comes to Keller Williams Santa Barbara with extensive real estate experience and local market knowledge. He grew up in Santa Barbara and attended local schools, including Dos Pueblos High School and UCSB, where he graduated with a degree in Political Science. Alec went on to law school in Boston, Massachusetts, and returned to Santa Barbara to practice law for several years before entering real estate. Alec obtained his California Brokers License in 2006 and has been active with the Santa Barbara Association of REALTORS®, serving on the Board of Directors for seven years, including as President in 2016. He continues to serve locally on committees and is a Director for the California Association of REALTORS®. A former Advertising executive in NYC and sales director for Rolling Stone Magazine; Rob was also top amateur skier in Oregon where he was the state champion and a Junior Olympian. After a successful run as a REALTOR, beginning in 2000, Rob was the international Rookie of the Year his first year at Keller Williams. He then ran a successful team for several years. In 2004 Rob Aigner was elevated to the role of Team Leader of the Keller Williams Westside office that he grew to 200 agents in only three years. 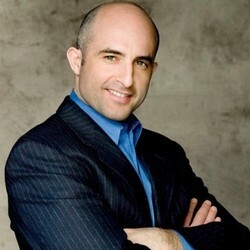 In 2008, he has appointed the leadership position of Chief Executive Officer at Keller Williams Realty Beverly Hills which is one of the largest and most productive real estate brokerages in Los Angeles and the nation. His office sold over 1 billion dollars of real estate in 2013. 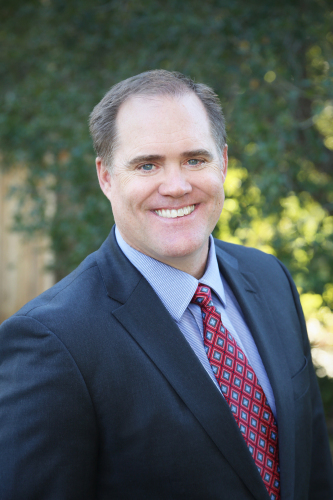 Currently, Rob is the owner-operator of the Keller Williams Santa Barbara and the Bakersfield office. Rob has earned ownership in eight other Keller Williams offices and travels the country teaching as a certified KW faculty member and an active MAPS coach. Rob is also a real estate investor owning several properties in California, Arizona, Oregon, and Oklahoma. He has been married for 15 years to his wife Sharon and they have two boys (Jake 12 and Micah 8). Gay Milligin started in real estate sales in Santa Barbara over twenty years ago, after receiving a B.A. in Home Economics & Science at UCSB, and teaching in the Santa Barbara and Ventura High School Districts for years. With dedication and a natural ability to listen and learn what her clients’ needs truly are, it didn’t take long for Gay to reach the national top one percent of 70,000 agents of a nationwide company in the early 80’s. Shortly after that she became the general manager of the office and obtained her broker’s license. In 1992 she established Gay Milligin & Company. As one of the most respected agents and managers in the area, Gay was recruited and joined another very successful local company as a consultant/manager in 1995. After very successful years in ‘95 & ‘96 Gay elected to return to independent sales and management of her own Gay Milligin & Company. Clients and agents all benefit from Gay’s many valuable contacts and years of experience at the large companies she’s worked for and managed, and the team-oriented environment she’s coordinated at Gay Milligin & Company, now Gay Milligin & Company at Keller Williams. 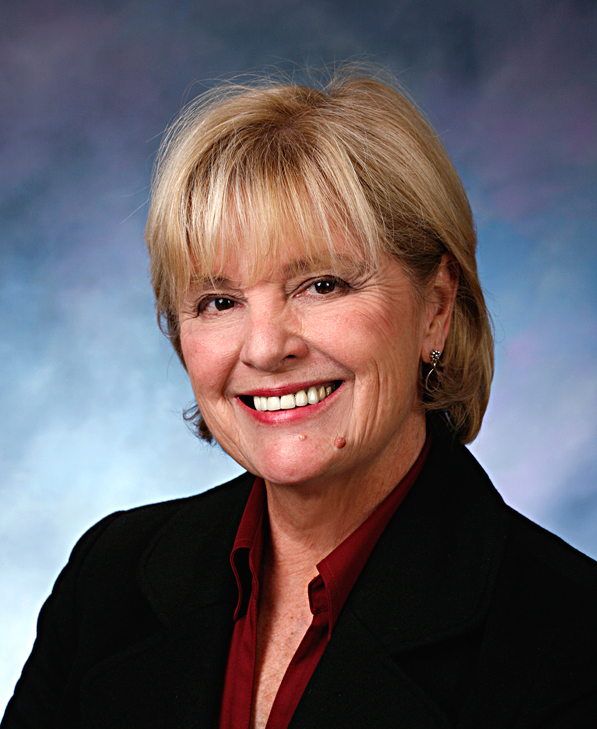 While Gay has expertise in all aspects of residential real estate throughout the area she is *the* acknowledged expert in Rancho Embarcadero – with more transactions there in the last decade than any other company or agent. She hosts an informative website at www.ranchoembarcadero.com.